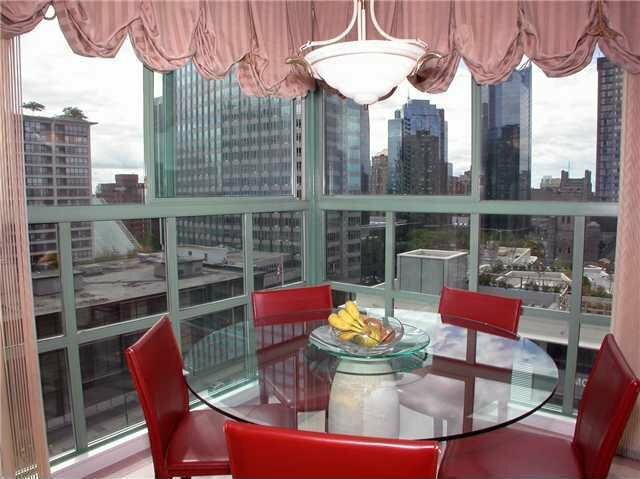 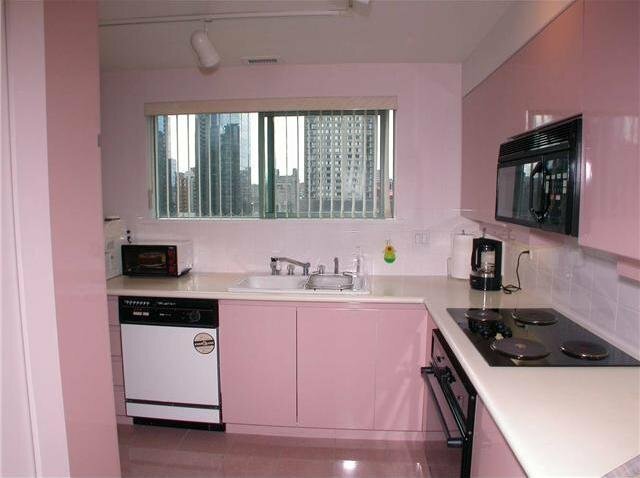 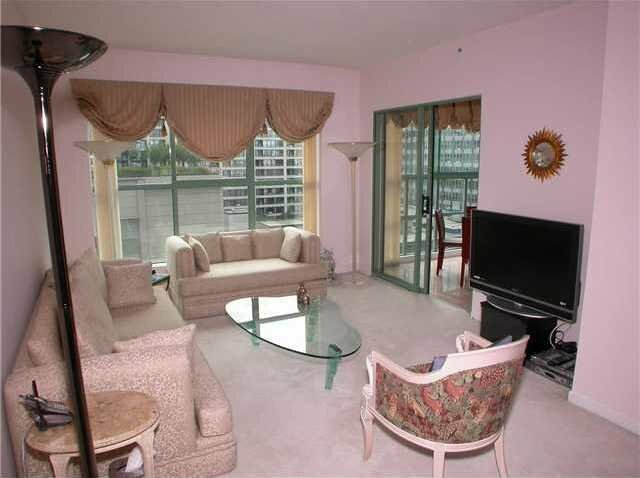 Vancouver Tower - Vancouver Downtown Landmark building, 2 bedrooms + 2 bath. 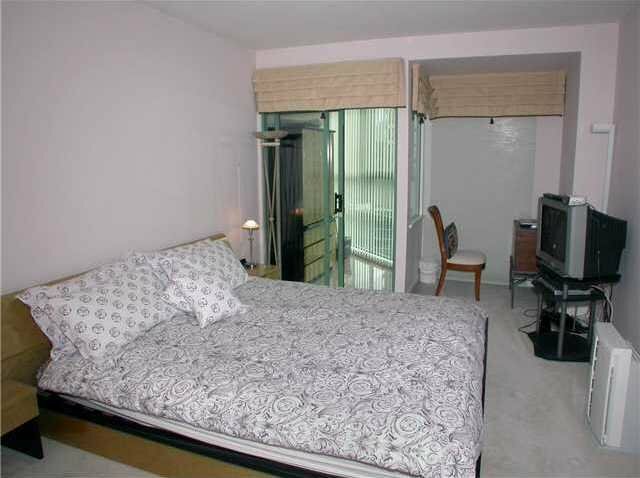 Air conditioned unit. 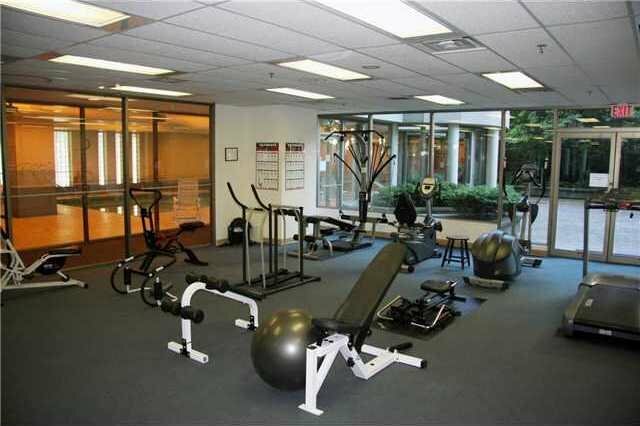 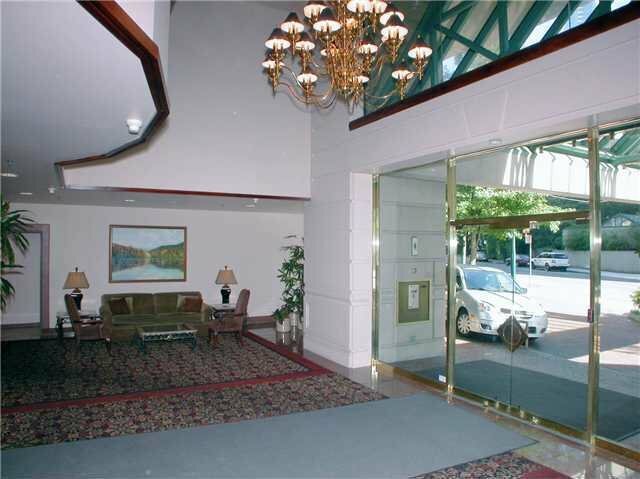 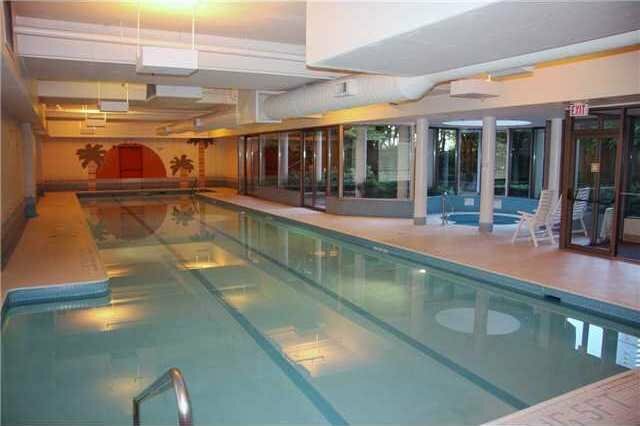 Excellent facilities: huge indoor pool, sauna, hot tub, exercise room. 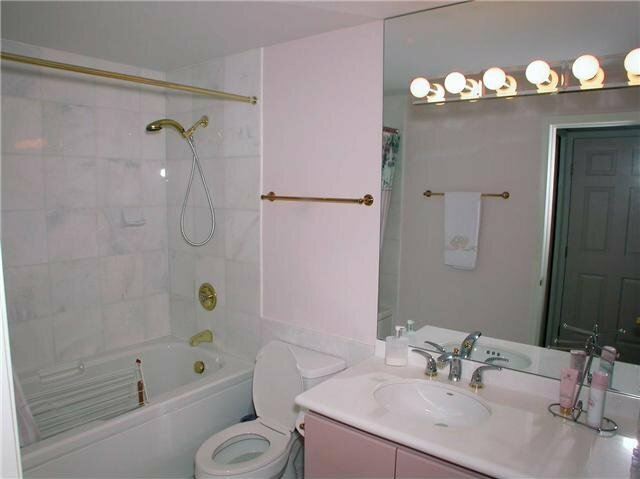 Monthly fee includes electricity, gas and hot water. 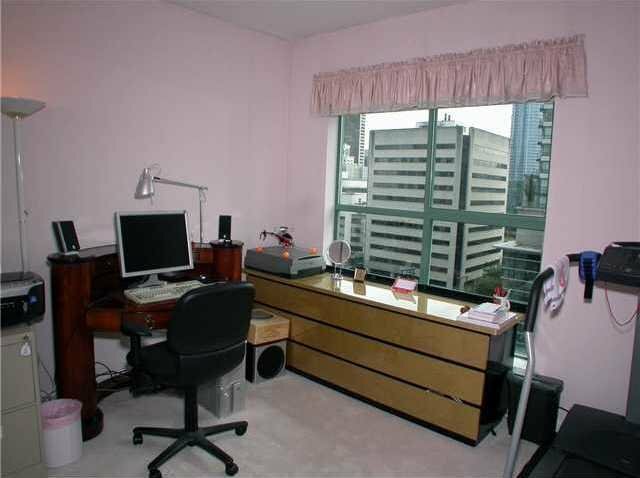 Convenient location, 1 block from Robson Street. 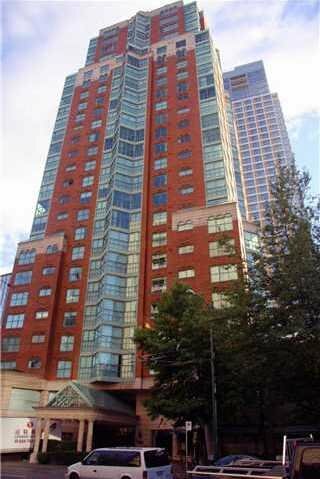 24 hours concierge service, some city and mtn views.